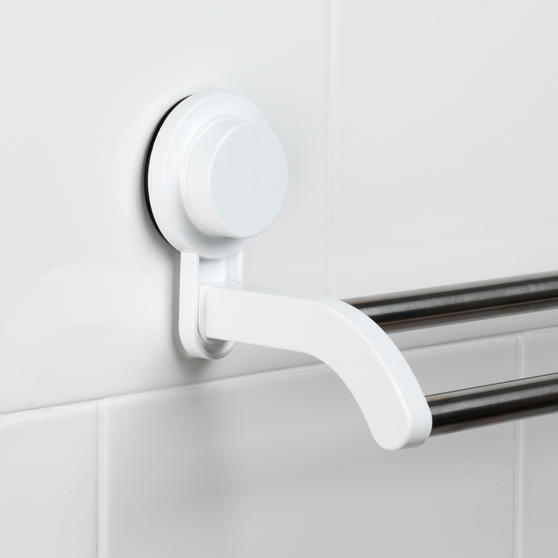 The Beldray suction rail is the perfect storage solution and an essential bathroom accessory, with plenty of space for two bath towels. 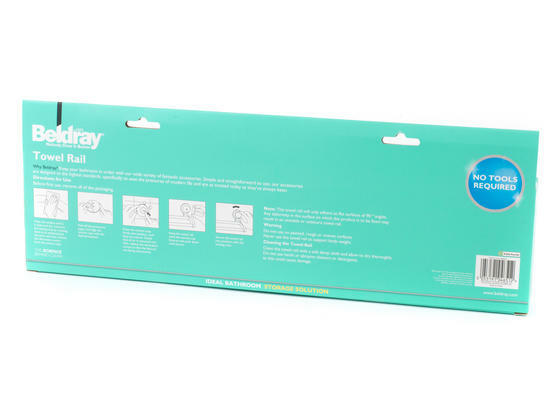 No tools are needed for installation, so there will be no damage caused to your expensive tiling with drilling, simply attach the bar to any smooth bathroom surface and the suction cups will provide an incredibly secure hold near your bath, shower or sink. 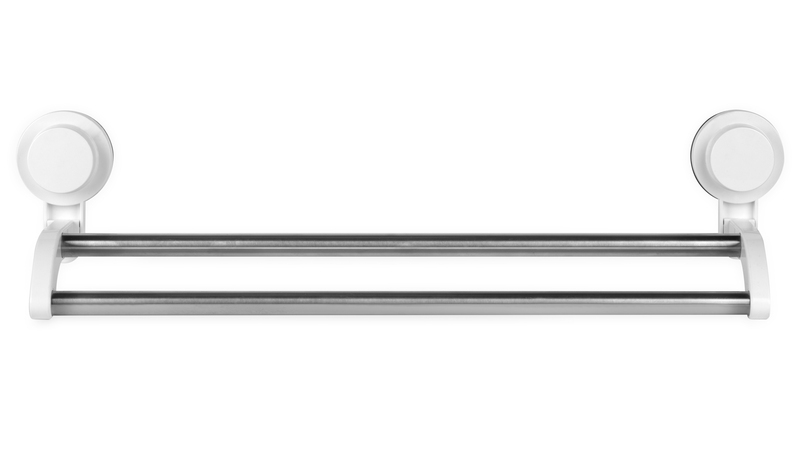 Easy to fit, remove and clean, the durable rail will remain in place and will look great in your home. 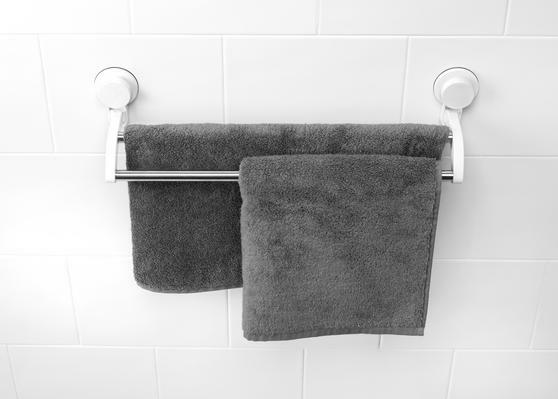 Save money on tumble drying and let your towels air out and dry naturally at home using this Beldray suction double towel rail. 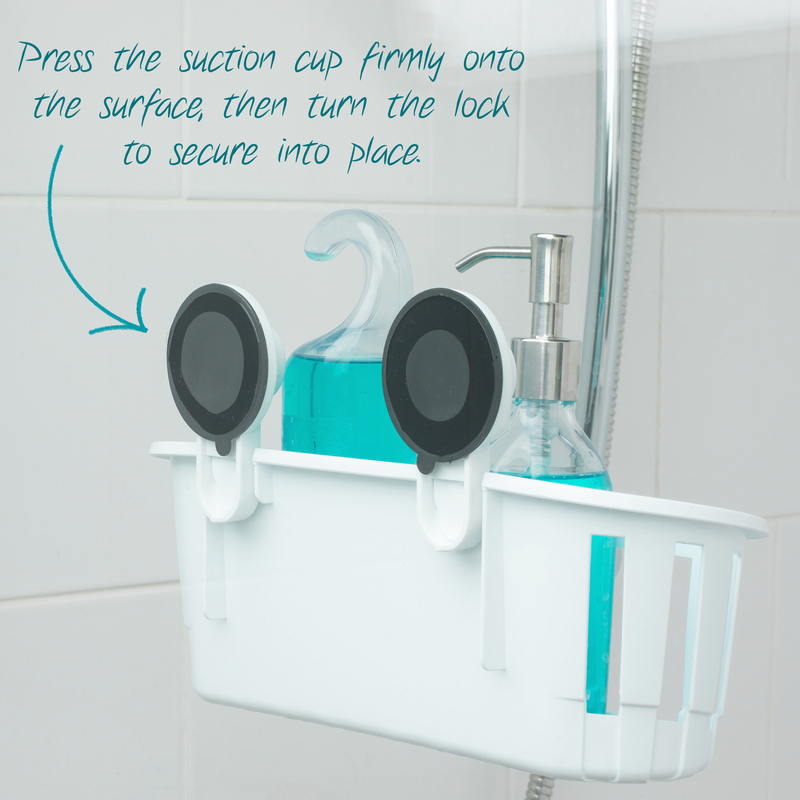 There are no limits to where you can place the bar; with two strong suction cups you can easily move it around your bathroom. 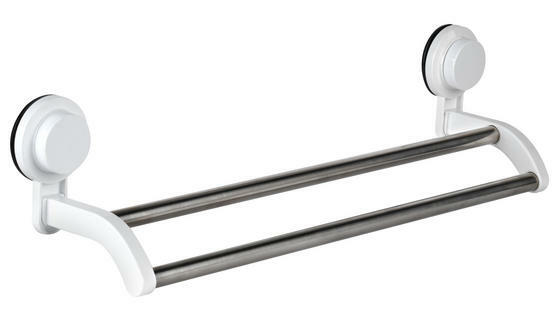 This perfectly designed towel bar takes up minimal space, keeps towels blissfully dry and neatly stores them away within close reach. Measuring 53 x 10.5 x 1.3 cm, the rail has a sturdy dipped hold and features two bars for securely gripping your towels with ease. 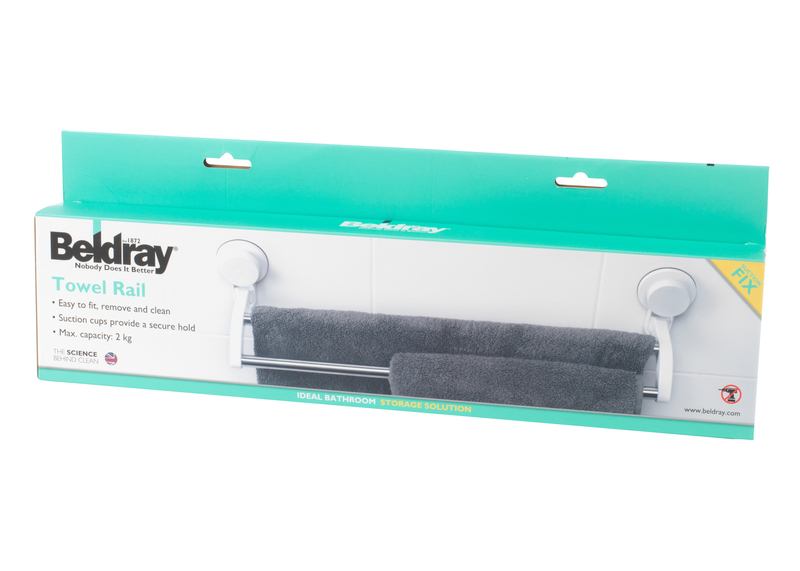 Featuring fantastic suction and plenty of space for two bath towels, this rail is the ideal way to dry and store your towels every day.